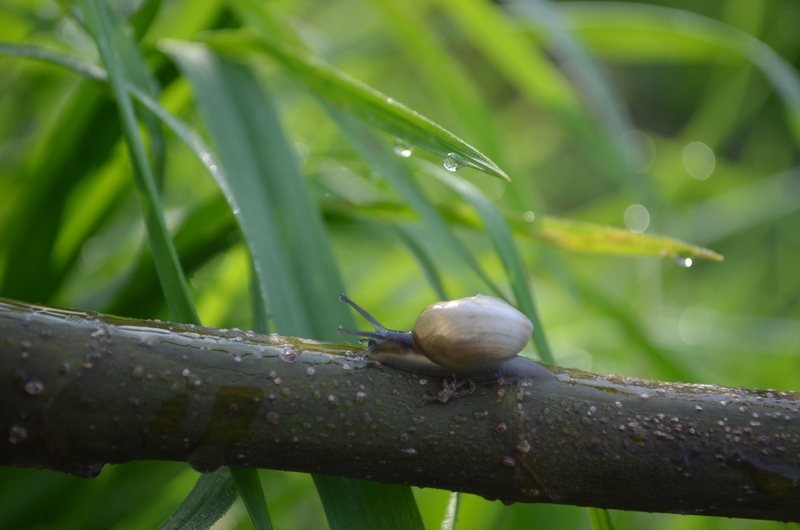 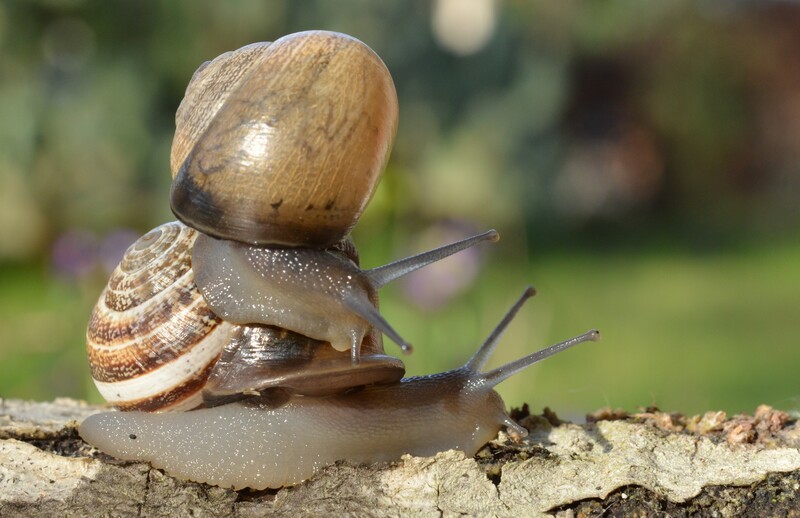 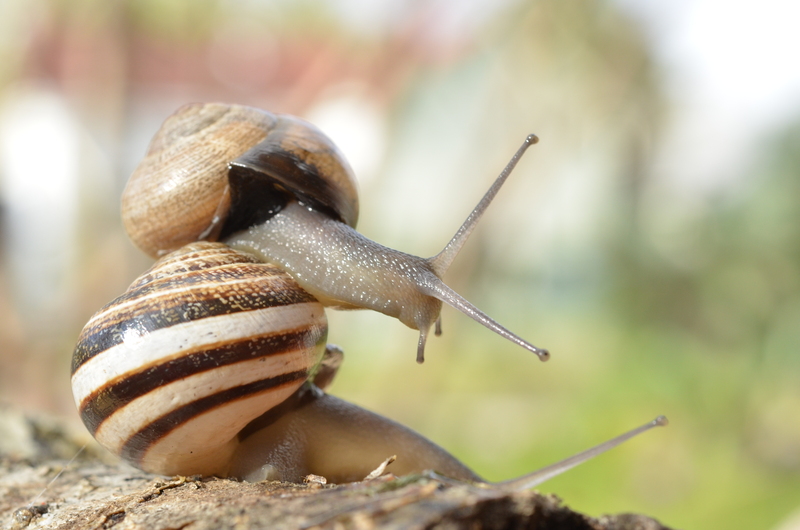 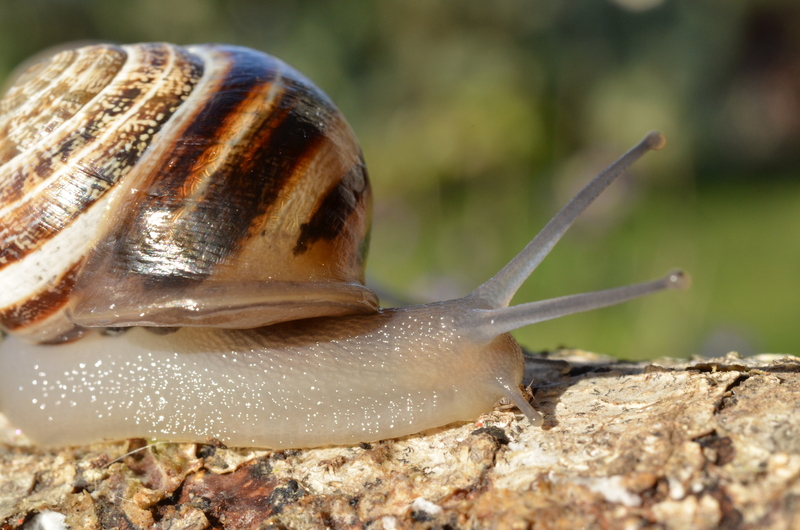 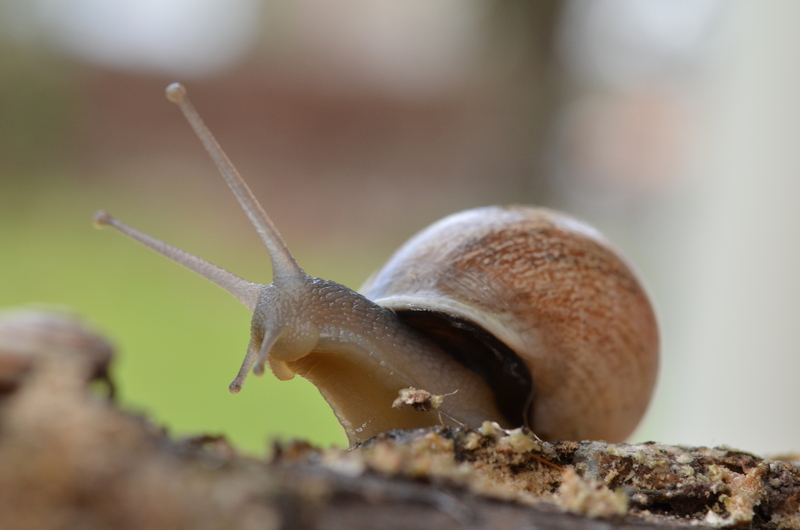 At the macro level, I learned that even snails can move too fast. 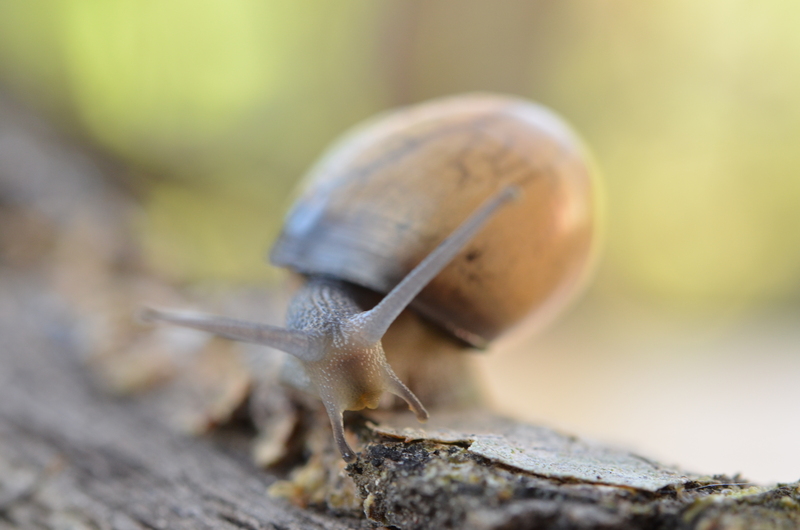 I had to keep my hand on the manual focus at all times. 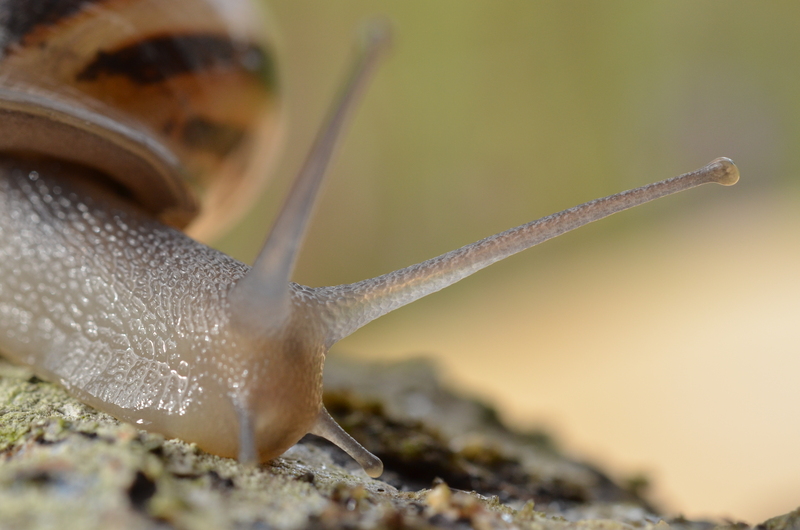 The next 2 photos show a tiny insect by the small antennae holding on to dear life. 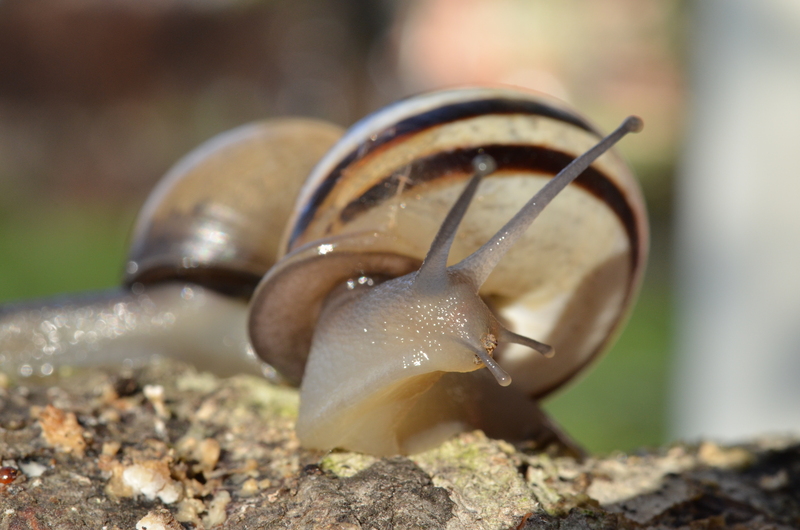 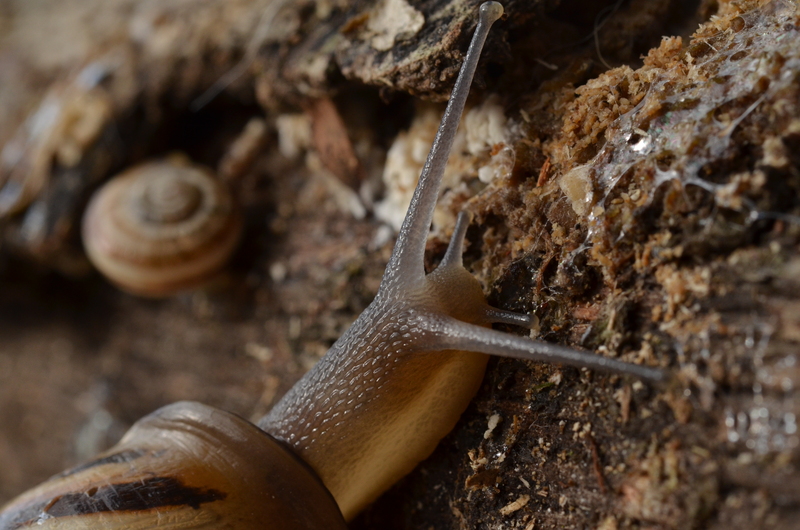 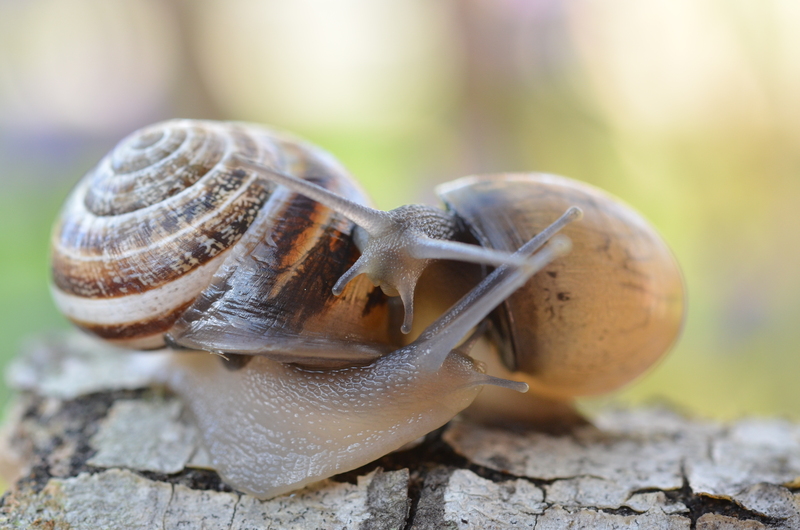 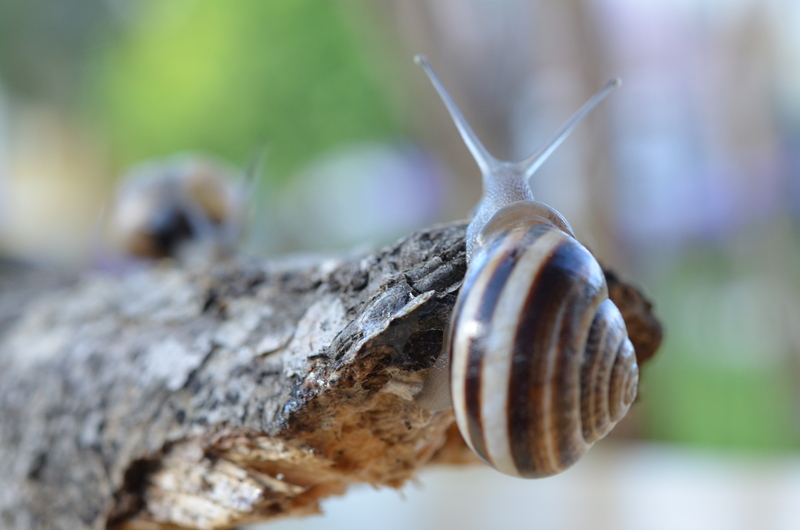 This entry was posted in Uncategorized and tagged backyard nature, close-up photography, macro photography, snails on March 22, 2015 by Gerard Villanueva. 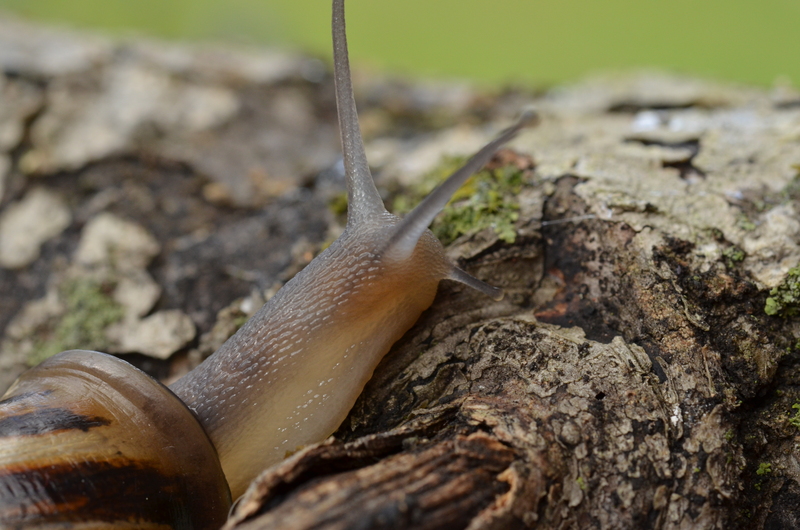 I had put 4 snails on a medium size branch and these two found each other within 10 minutes.